"ACM Homes’ most exclusive enclave for the privileged few"
Ventis Villas (previously named as Metropolitan Villas) is now open for retail group. Reservation Fee is Php 50,000.
can be stretched in 12 months. 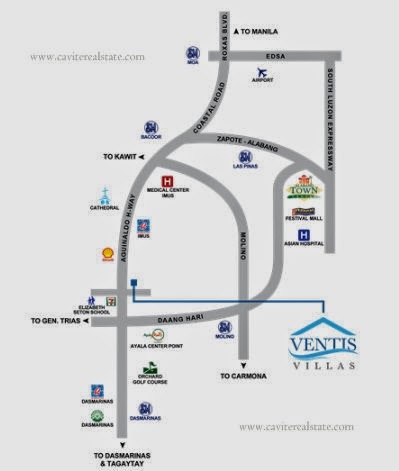 Ventis Villas intimately nestled in the residential area of Aguinaldo Highway Anabu Imus Cavite . At the back of Puregold Anabu, near beside SHOPWISE Supermarket . Having only 52 homes allowing the family to have a more secured and private living space. It is strategically located at the convergence of Metro Manila and Cavite accessible via the Aguinaldo Highway and Daang Hari. It is well within reach of premiere shopping centers, world-class hospitals, high-end recreation activity areas, and top-notch schools. An intimate shelter from the bustling city yet a stone’s throw away from the urban conveniences, Ventis Villas is indeed an exclusive enclave for the privileged few. 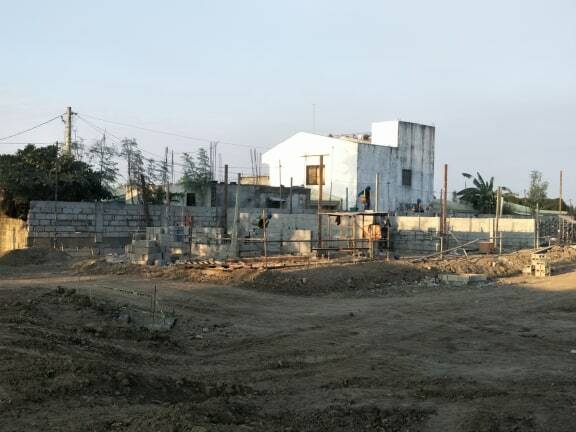 Lot Area 150 sqm. 150 sqm. 150 sqm. 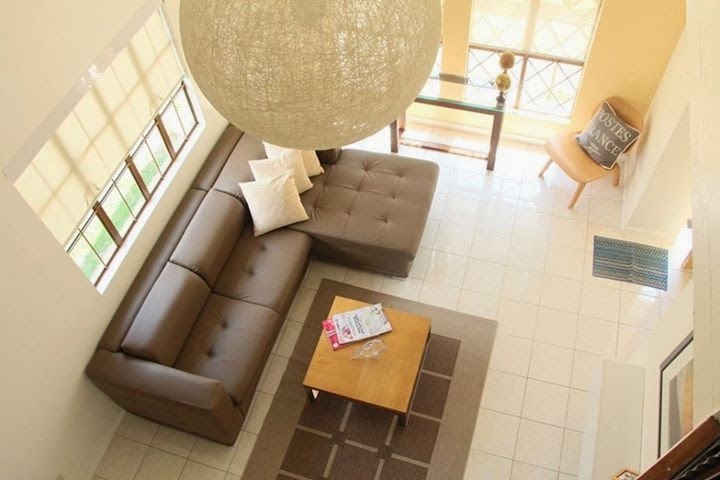 Floor Area 140 sqm. 140 sqm. 140 sqm. to have a more secured and private living space. spacious enough to fit at least 5 members . 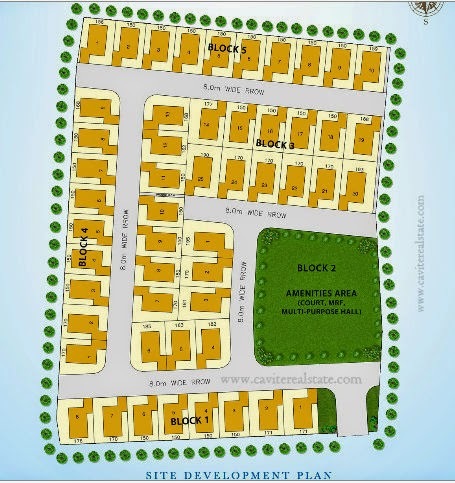 Ventis Villas located Along Aguinaldo Highway Anabu Imus City, Cavite. Dry Market Anabu Imus Cavite . Accessible 24/7 via private and public transportation going to Manila area such as Jeepneys,UV Express,and provincial Buses . Ventis Maritime Corporation, KLSM,Taiyo Nippon Kisen Co. Lt (TNKC), and seafarers of Ventis along with their families. The event proved to be a merging of two cultures: the Japanese and Filipino Culture. Monchu Garcia graced the event, along with representatives from the principals, KLSM and TNKC. As part of the Filipino culture, the newly-built model house was blessed. The guests participated in the ceremonial throwing of coins to symbolize good fortune. The vision of Ventis Maritime Corporation is to give a housing benefit project to its loyal seafarer officers. As part of Ventis’ Retention Program, the housing benefit aims to provide good quality homes to its valued officers. Seafarers play an important role to the economy and especially to people all over the world. Rain or shine, these seafarers set sail to their respective destinations to move goods, cargo, fuel, and passengers all over the world. Indeed, they are global maritime professionals who play an important role to the global economy.